Right-hander pitcher Rob Whalen and catcher David Freitas were optioned to Class AAA Tacoma. NEW YORK — The Mariners made expected roster moves on Monday as they prepare to open a 10-game, three-city East Coast road trip starting with a three-game series vs. the Yankees. Juan Nicasio, RHP, activated from the 10-day disabled list. Chris Herrmann, C, returned from rehab assignment at AAA Tacoma and activated from the 10-day disabled list. Rob Whalen, RHP, optioned to AAA Tacoma (post-game 6/17). David Freitas, C, optioned to AAA Tacoma (post-game 6/17). Nicasio (right knee swelling) threw a live batting practice session on Saturday and felt no issues with his knee. He’s 1-3 on the season with 14 holds and 5.34 ERA. In 28 2/3 innings pitched, he’s struck out 37 strikeouts and just two walks for an 18.5 strikeout to walk ratio. Herrmann (strained oblique) suffered the injury during batting practice before a game on May 28. He wrapped up a brief rehab sting, where he went 2-for-12 with a double and two RBI for Class AAA Tacoma. He’ll serve as the backup to Mike Zunino. 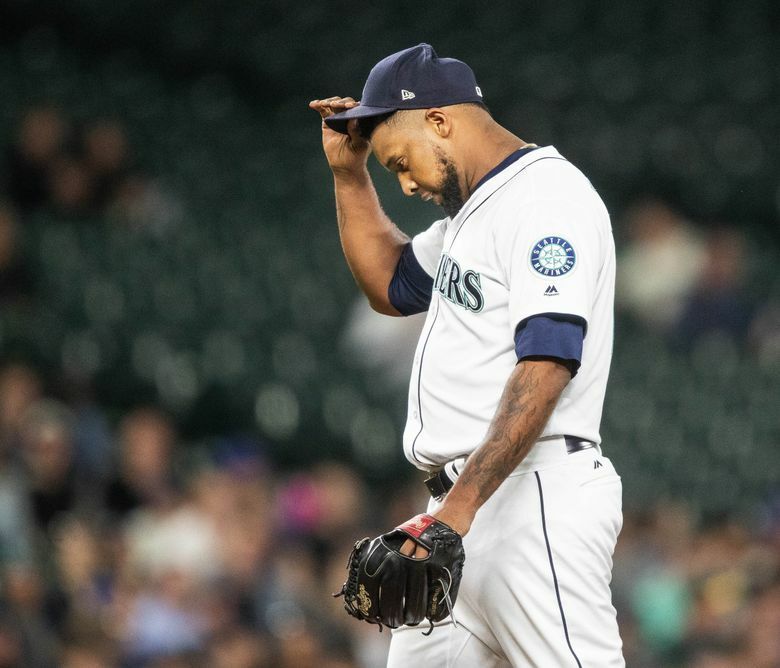 Whalen made on relief appearance and was outstanding, working four scoreless innings and allowing the Mariners to rally in a 7-6 win over the Red Sox on Friday. Freitas went 3-for-14 with a RBI in four games played while Herrmann was on the disabled list. In two stints with Seattle, he is hitting .217 (13 for 60) with four doubles, three RBI and seven walks in 23 games.